In 1931, the Great Depression was underway. The economy nearly ground to a halt. Even the five-and-dime stores were reeling. In San Francisco, the U.S. Mint slowed down to a crawl. The result? 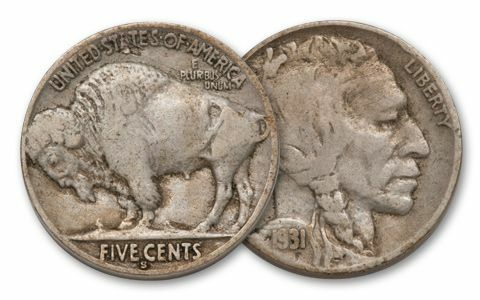 S-Mint Buffalo Nickels from 1931 ended up with the second lowest mintage of any coin in the series. 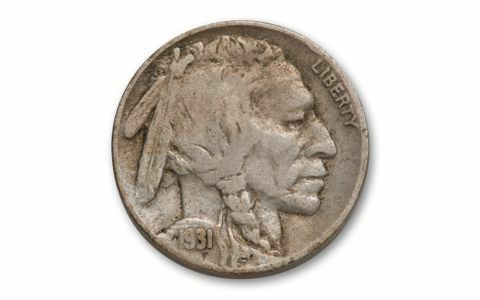 Since no Buffalo Nickel collection is complete without the 1931-S, we searched the country to locate this elusive coin for you. 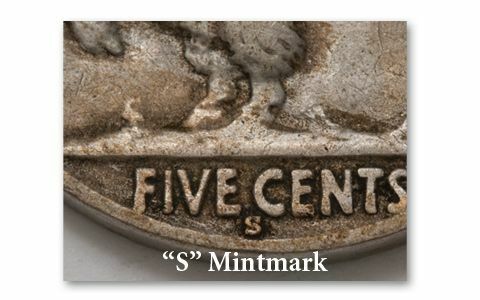 We rounded up a supply in the collectible grade of Fine to Very Fine (F/VF). And there's a bonus. 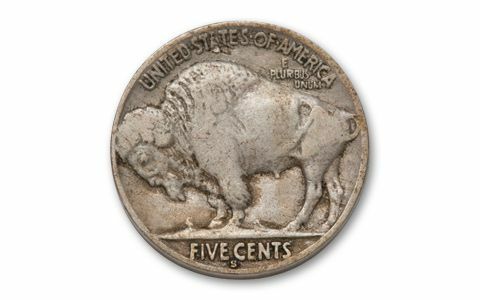 Because of our tremendous buying power, we're able to offer this Key Date Buffalo Nickel at a remarkably low price. But don't wait, when they're gone we don't know if and when we'll be able to offer them again.